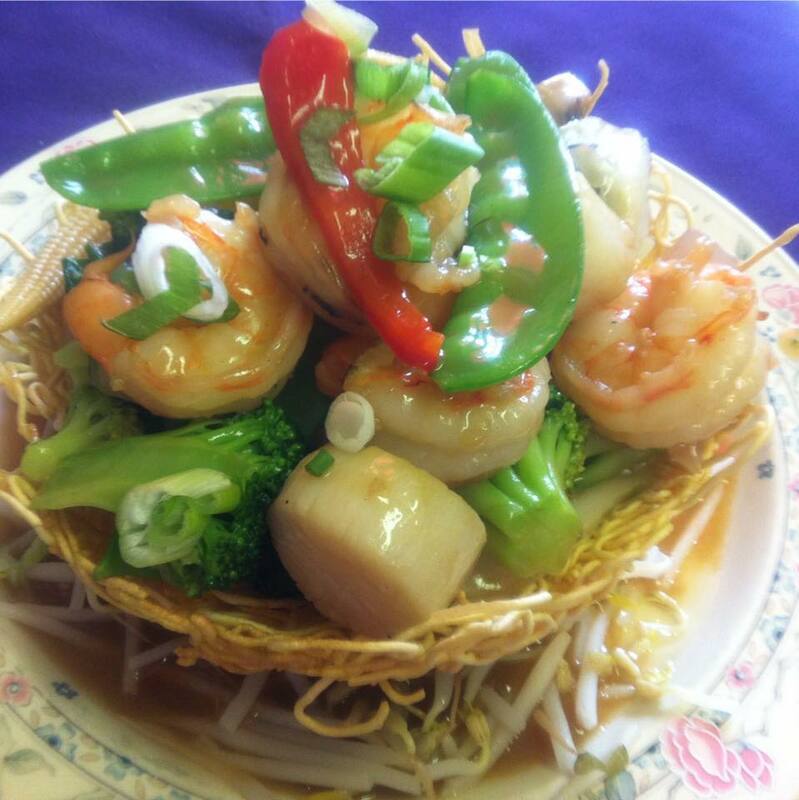 Enjoy a fine dining setting with delicious and fresh cooked meals featuring beef, chicken, veggie, and shrimp & scallops. We are fully licensed. We also do take out.